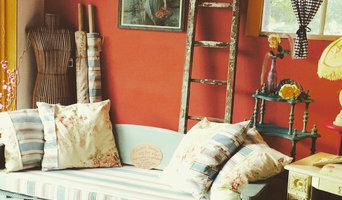 Furniture upholstery & furnishings. Eric Alhfors has 35+ years experience in upholstery , he founded Intoo in 1985 after arriving in Australia from his native country France. He quickly became highly sought after by leading designers. Eric & his small team like to develop long lasting relationship with our clients through outstanding service and craftsmanship. Located in the Eastern Suburbs, a stone’s throw away from the city, you can visit our workshop & showroom. 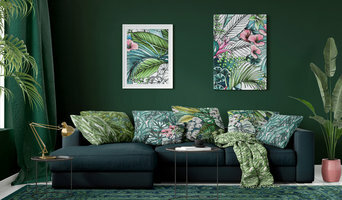 Goodearl + Bailey specialises in textile fabric for the indoor and outdoor your home. Our experience measures up... like our range and service. 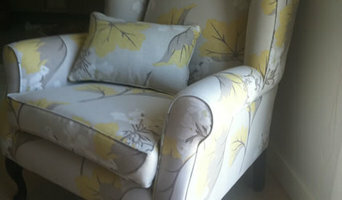 Welcome to the best Upholstery Cleaning Perth Company- My Home Upholstery Cleaner. We have the right solutions for you. We are a local upholstery cleaning company, where all your couch cleaning needs are been taken care of. We offer the best services for leather sofa cleaning and fabric couch cleaning services in a cost-effective way. Hiring professional help for couch cleaning services is a nice way for upholstery restoration. My Home Upholstery Cleaners are excellent and professionals bring you the best services and results. Deluxe Upholstery Cleaning a most wanted company in Perth. We are serving our customers for many years. We have many years of expertise and unwaveringly strive to accommodate the best upholstery cleaning services at a price which our client comfortably afford. 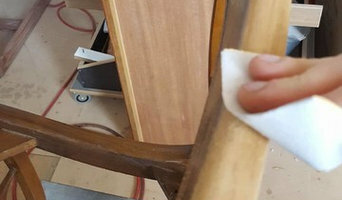 We are supervised in all type of upholstery cleaning services such as Upholstery Cleaning Perth, Sofa Cleaning, Couch Cleaning, Leather Couch Cleaning, Leather Upholstery Cleaning, couch dry cleaning, Fabric Couch Steam Cleaning and more. We provide same day upholstery cleaning services and available for 24 hours in 7 days. At Deluxe Upholstery Cleaning You will get all kinds of upholstery cleaning services. Our methods are also safe and eco-friendly. Reach us online or call on +61 414 530 372 today. 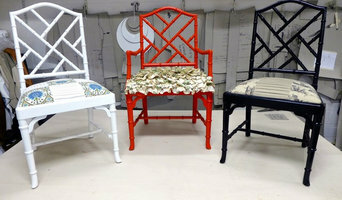 Furniture restoration and polishing from antiques all the way up to new furniture. 2 pak stain and lacquer of joinery for shop fittings and kitchens. Blinds in Print started in 2017 with a mission to turn the humble one colour roller blind from a fitting to a feature of your home or office! Be it an amazing pattern or logo to promote your business, we want to bring your blind to life. Printed blinds are not new, however our partnership with leading local and international designers give you access to an amazing suite of designs and patterns. We’ve worked with DIY stars on their home projects through to commercial tenants on their office spaces and everyone in between. Have a look around and please get in contact if you want to know more, we love to chat about our craft.